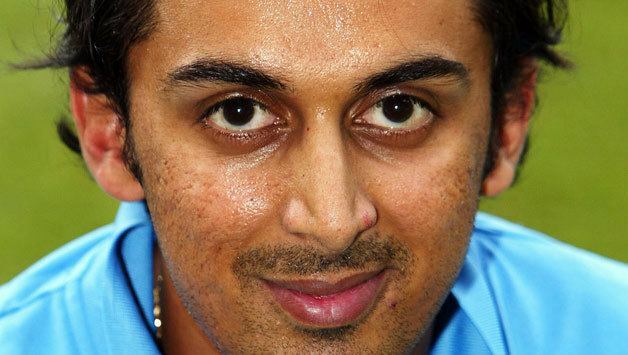 Rohan Sunil Gavaskar pronunciation born 20 February 1976 in Kanpur, Uttar Pradesh is a former Indian cricketer. He played in 11 One Day Internationals. He was a middle-order left-handed batsman and an occasional slow left arm orthodox bowler. Rohan is the son of Indian cricketer Sunil Gavaskar. Gavaskar batted left-handed, and bowled a slow, gentle left-arm spin that picked up crucial wickets at times for Bengal. Having spent many years in the shadow of his more illustrious father, Sunil. In Indian domestic cricket, he represented Bengal in the Ranji Trophy, and East Zone in the Duleep Trophy. Since Mumbai had great batting line-up at that time and he wouldn't have got the opportunity to play first-class cricket for Mumbai immediately. He would have to wait for another one or two years, which he didn't want to. Bengal gave him that opportunity and he grabbed it. His first-class average keeps him forever on the fringes of higher honours, and he was a serious contender for a national one-day slot for quite a while before he finally got his chance, against Australia in the 2003–04 VB Series. He was dropped for the subsequent tour to Pakistan, he was again tried at the start of the 2004–05 season. Appointed captain of Bengal in 2001–02 but the two seasons as leader were poor. He was having regret for not winning the Ranji Trophy for Bengal. They were twice in the finals in consecutive years, but couldn't win it. In 2007, Gavaskar signed a contract with Indian Cricket League, playing for the Kolkata Tigers which was declared unauthorised by BCCI. After breaking his links with the league, and returning to mainstream Indian domestic cricket, he was selected to play in the third season of the Indian Premier League for the Kolkata Knight Riders. He played in his last first class match in 2009 and retired in 2012. 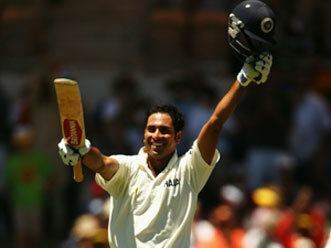 He was one among the 71 players granted amnesty by the BCCI in June 2009, marking his return to the official fold. 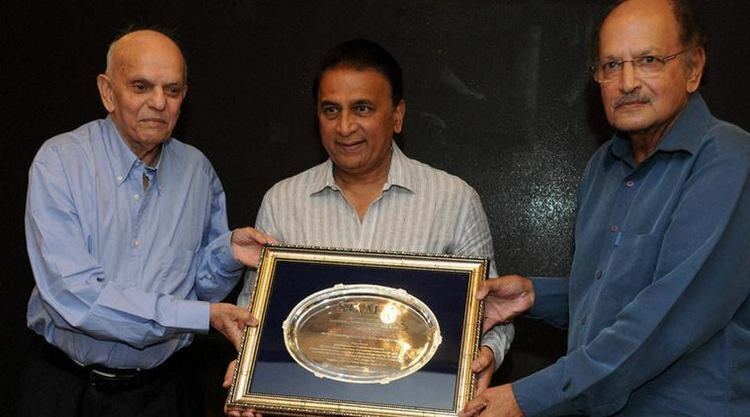 Gavaskar announced his retirement from first-class cricket on 9 February 2012. 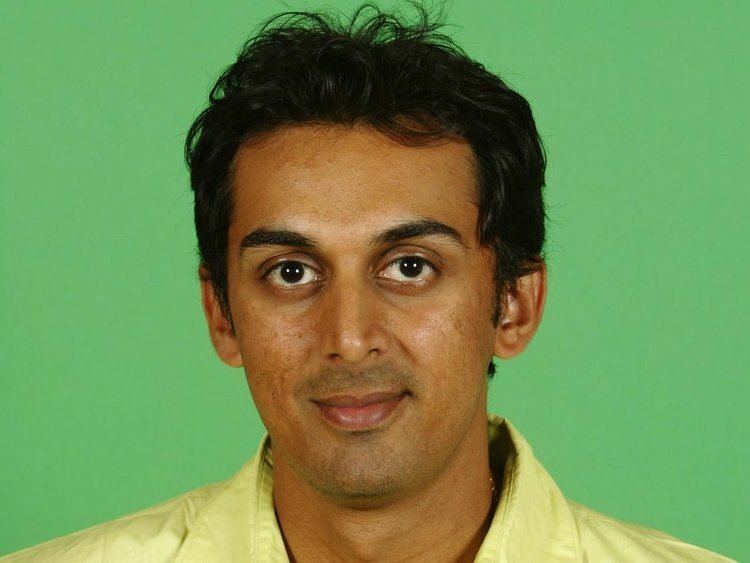 Rohan, who played his first-class cricket for Bengal, scored 5073 runs in 75 matches at 51.24.
he was selected for the Indian cricket team to tour Australia in 2004, and made his ODI debut after Mohammad Kaif was forced out of the team due to injury. He did not make a lasting impression on the international game, and his last ODI came during the 2004 ICC Champions Trophy. Like his father, Rohan followed commentating career post-retirement. He has been seen on doing comentry in IPL 2013 and shows on Star Sports' Star Power and NDTV's sports show. He was given the names Rohan Jaivishwa by his father as a tribute to his 3 favourite cricketers – Rohan Kanhai; M. L. Jaisimha; and Rohan's uncle, Gundappa Vishwanath – although his name is usually recorded as Rohan Sunil Gavaskar. He studied at St. Xaviers Collegiate School, Kolkata, Bombay Scottish School, and then Ramniranjan Anandilal Podar College of Commerce and Economics. 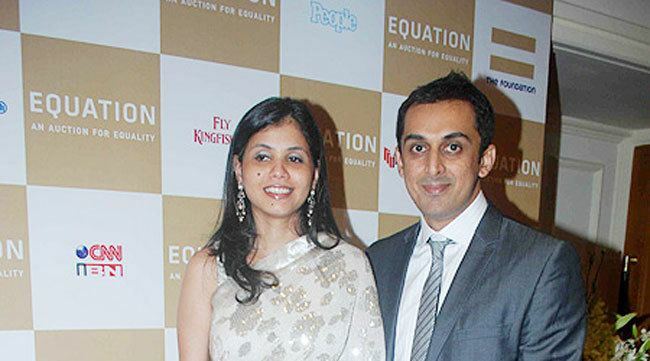 Rohan is married to his childhood sweetheart, Swati Mankar.